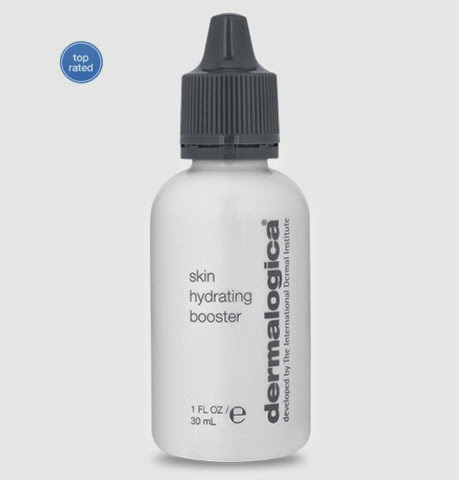 Since April, I've been giving my skin a boost with the Dermalogica Skin Hydrating Booster - amazing serum to make your skin feel its very best. Out here in the west coast, the weather is warm and very dry. I'm constantly using lotion to hydrate my skin but I've found a few drops of the booster lasts much longer. I don't have to reapply and I'm feeling the benefits of this!! Perk? It fits in your purse so you can take this for travel. For Beauty & All That readers: Until the end of May, you can get one too at 15% off with coupon code: BOOST at Dermalogica.com (valid until 5/31/14). Thank you iFabbo for letting me try this!! Can't wait to see what other Dermalogica goodies have!